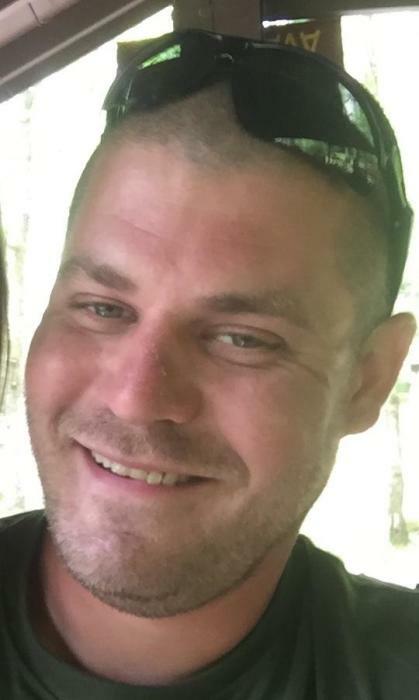 Raymond Angelo Covelli, 35, of Butler, passed away on Monday, January 28, 2019. Born on April 20, 1983, in Canton, Ohio, he is the son of the late Raymond and Louise (Pinkerton) Covelli. Raymond is survived by his fiancee, Ivy Hockenberry; four children, Brayden, James, Isabella, and Vincent Covelli and his sister, Bonney Covelli. Services will be private. Arrangements entrusted to RJ Slater IV Funeral Home & Cremation Service, 1000 Freeport Road, New Kensington, PA. 724-335-0100. www.rjslater.com.